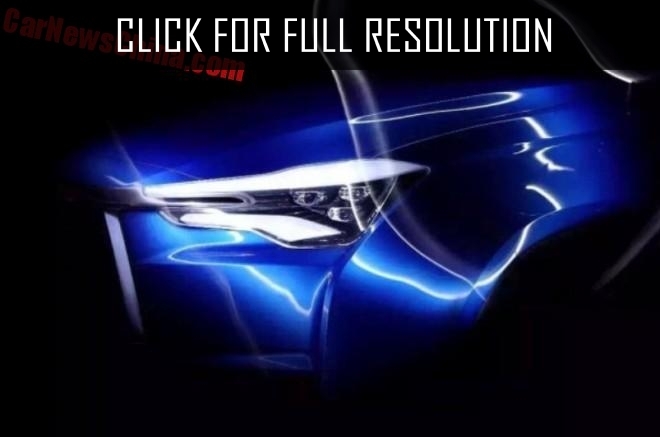 Representatives of Chinese Corporation JAC Motors published images of new concept car - JAC SC5 on the Internet. The official debut of the novelty is planned to be held at the end of April 2016. The presentation is going to be at the Auto Show in Beijing. Photos were posted on the official website of the brand. New JAC SC5 concept will be built on middle-size crossover bodywork. 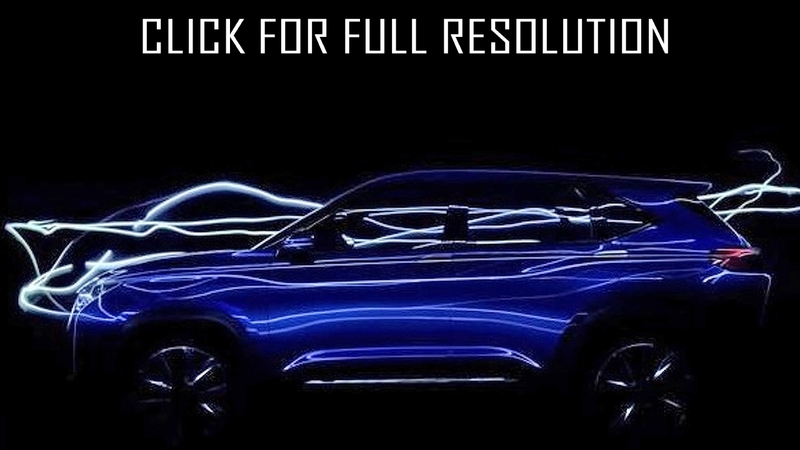 The designers decorated the model with high-quality led lights as well as large radiator grille. 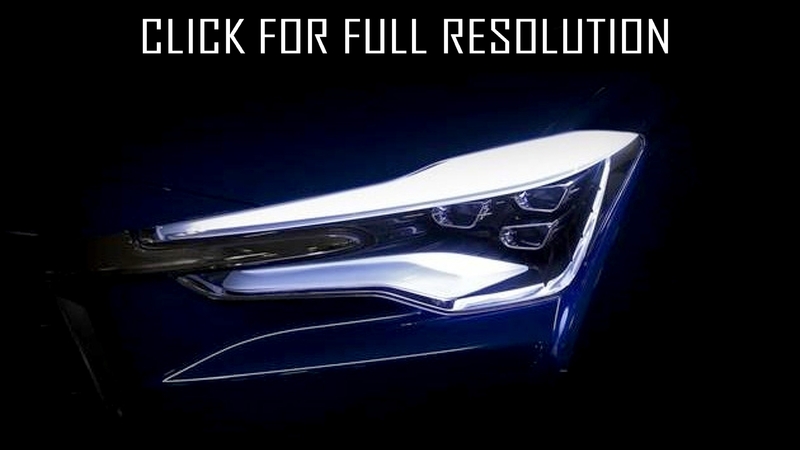 The developers decided to make JAC SC5 concept form of headlights more aggressive. 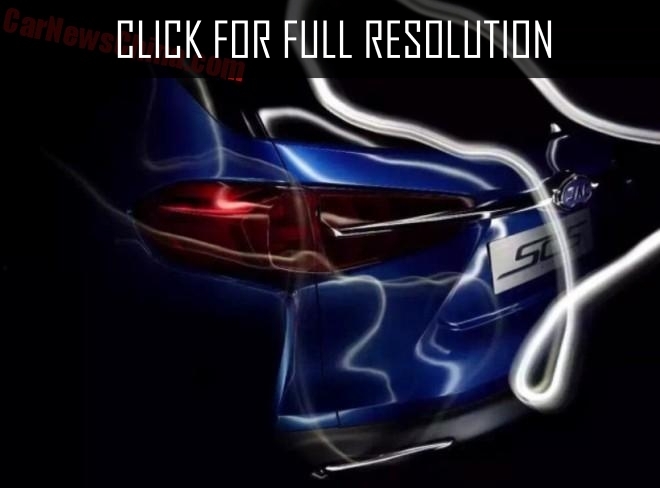 It is expected that JAC SC5 will have hybrid power plant under the hood. Traditionally, other complete sets of the novelty will be powered by 1.5 liter and 2.0 liter gasoline engines capacity of from 150 to 200 horsepower. The expected cost of JAC SC5 could be about 150,000 Yuan. This is exactly how much cost such cars on average in China.